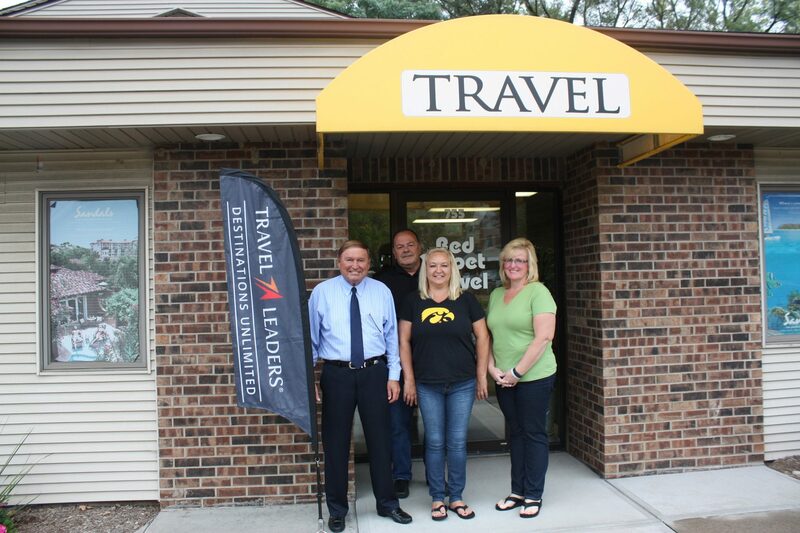 We’re excited to welcome the Winebrenner Red Carpet Travel Agency clients to the Travel Leaders / Destinations Unlimited family! You have been redirected to this website as Travel Leaders / Destinations Unlimited acquired Winebrenner Travel Agency. Read about the acquisition here.